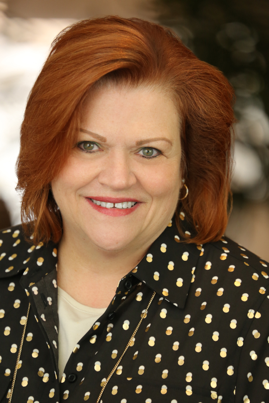 Linda Thames is a Doctor of Nursing Practice and certified Nurse Practitioner. She has over 20 years of experience in nursing in a variety of fields including Neurosurgery, Orthopedics, and Pain Management. Thames holds an RN, BSN, and MSN, and received her Doctorate in 2010. She joined Alliance in 2016. She is a member of the AANN (American Association of Neuroscience Nurses), AANS (American Association of Neurological Surgeons, GNA and ASPM (American Society of Pain Management Nurses). In her spare time Thames enjoys travel, gardening and swimming.